Great location with great opportunity!! 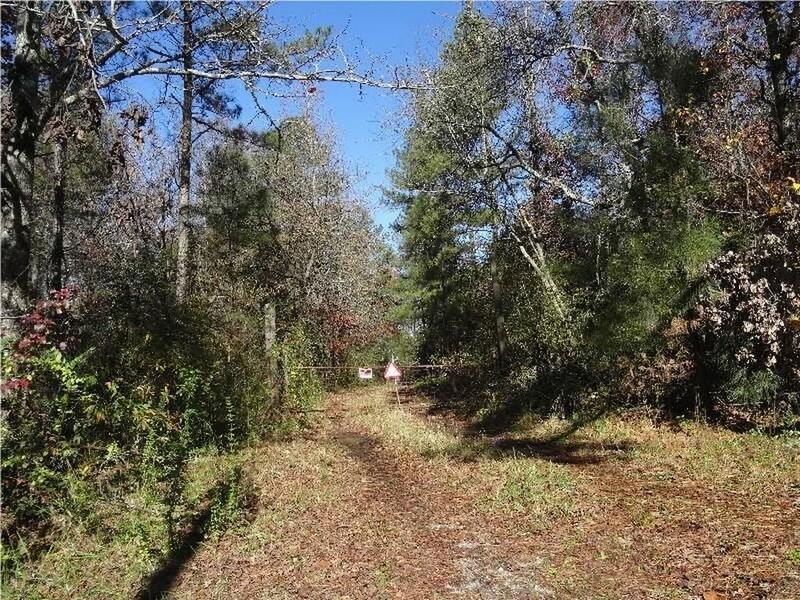 This is the perfect location to put a small subdivision, build a couple estate homes, have your own estate lot or build a multifamily development. 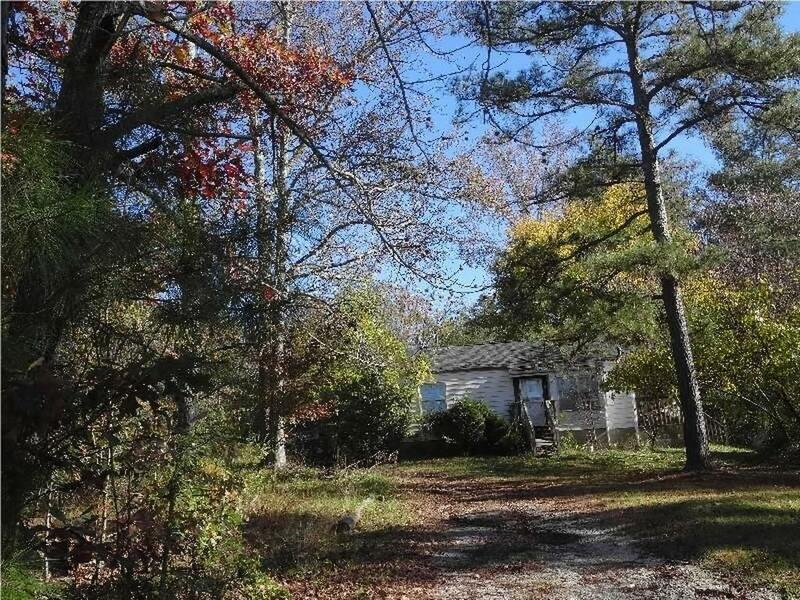 This location is close to anything and everything in the Snellville area.